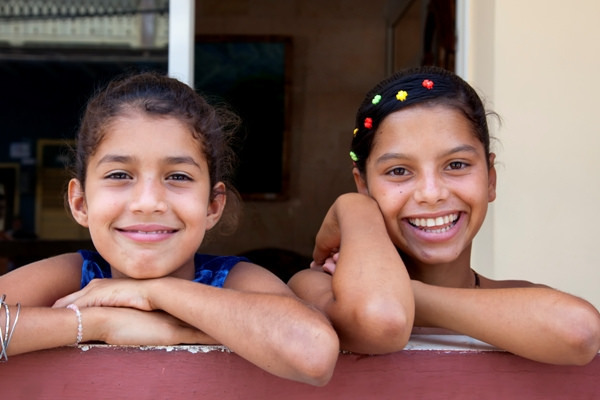 Are you wondering if traveling to Cuba is a good idea for kids? This island country is totally safe and a fun destination for travelers of all ages! And one of the things we’ve learned taking children to Cuba is that they often bring a surprising perspective along with unique observations that could help you appreciate the charming island even more. Odd though it may sound, Cemetario Cristobal Colon (informally known as "Colon Cemetery") stands among Havana's best-loved attractions. At Colon, named for explorer Christopher Columbus, visitors find more than 500 chapels, vaults and mausoleums, the graves of notable citizens—and countless stories.